Chicago is meant for exploring any time of year, but in the summer it is especially fun for tourists and locals. 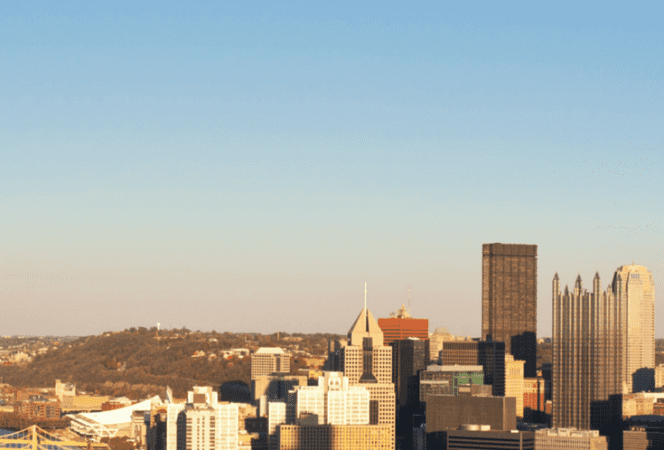 Instead of exploring the same spots as everyone else, why not try something new, and free? 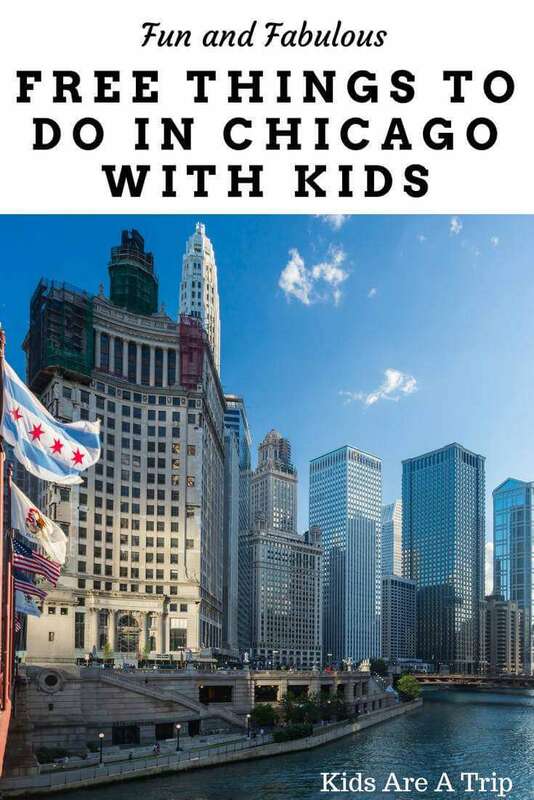 These are some of our favorite free things to do in Chicago with kids that are sure to keep them entertained. 1. Pack a picnic and explore Maggie Daley Park play garden. 2. Take photos at The Bean and play in the water at Crown Fountain. 3. Enjoy the music at one of the many free concerts at Millennium Park. 4. Walk, bike ride, skate along the 18 mile Lakefront Trail. 5. See the animals at the Lincoln Park Zoo (admission is always free, pay for parking). 6. Go to the beach and play for the day. Chicago has 26 miles of beachfront to explore! 7. Visit Garfield Park Conservatory with its beautiful gardens and goats that visit once a week during the summer! The Garfield Park Conservatory is stunning! 8. Walk, skate, or bike the 606 trail. 9. Head to Buckingham Fountain and watch the evening water show that begins every 20 minutes starting at dusk (May to October). 10. See the Navy Pier fireworks over Lake Michigan, every Wednesday and Saturday during the summer. 11. 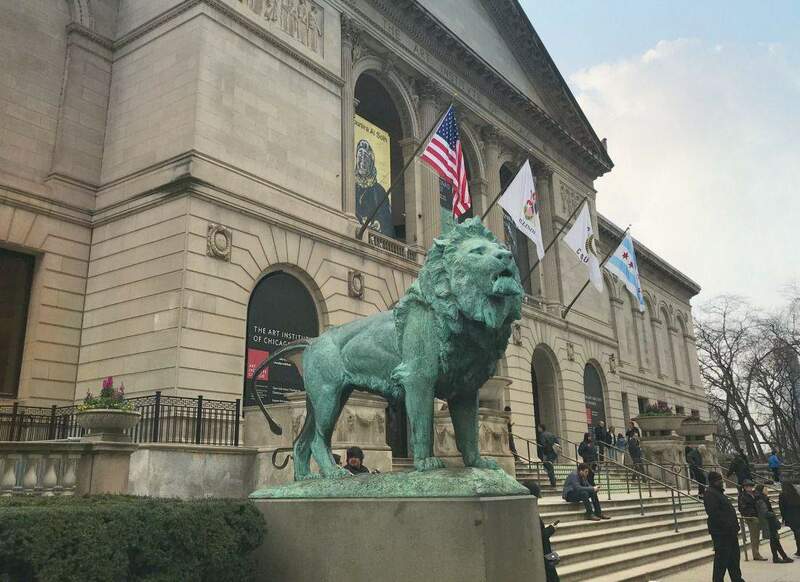 Use Chicago free museum days to explore a variety of museums around the city. 12. Sign up for a Chicago Greeter neighborhood tour. Always free! 13. 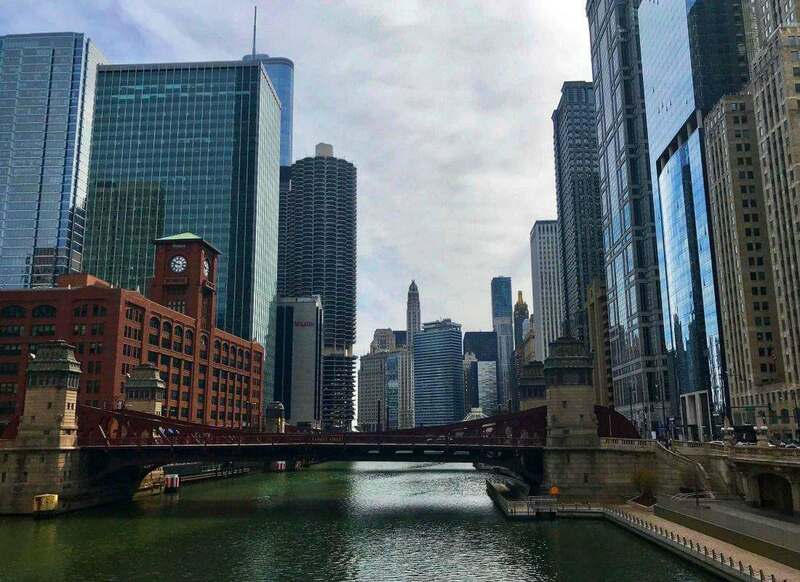 Walk along the Chicago Riverwalk and see the Chicago River Museum (free on Sundays). The Chicago riverwalk has many fun spots to explore. 14. Visit the rotating art exhibits at the Historic Water Tower. 16. Admire the Victorian gardens at the Lincoln Park Conservatory. 17. Tour Jane Addams Hull House. She was the first American woman to win the Nobel Peace Prize. 18. 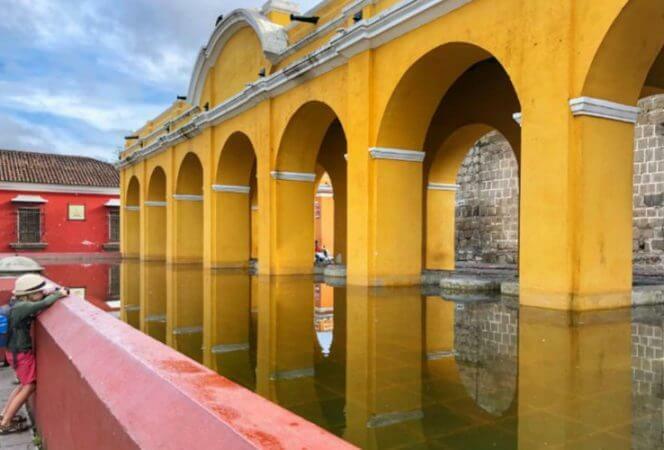 Visit the National Museum of Mexican Art in Pilsen where admission is always free. 19. Explore Chicago’s underground pedestrian walkways. The tunnels link together nearly 40 blocks of the central business district downtown. 20. Visit the Chicago Cultural center and take a free guided architecture tour. 21. Enjoy a free movie at the park. The Chicago Park district offers them all summer long. 22. Check out one of Chicago’s many festivals. We like Strawberry Fest in Long Grove and Lakeview Taco Fest. 23. Visit the local farmer’s markets during the summer and pick up some treats. 24. Learn some new dance moves every week at SummerDance at Grant Park. 25. Check out the Air & Water show at North Avenue Beach (happens every August). 26. Take a self guided or guided tour of the Federal Reserve Bank Money Museum. 27. 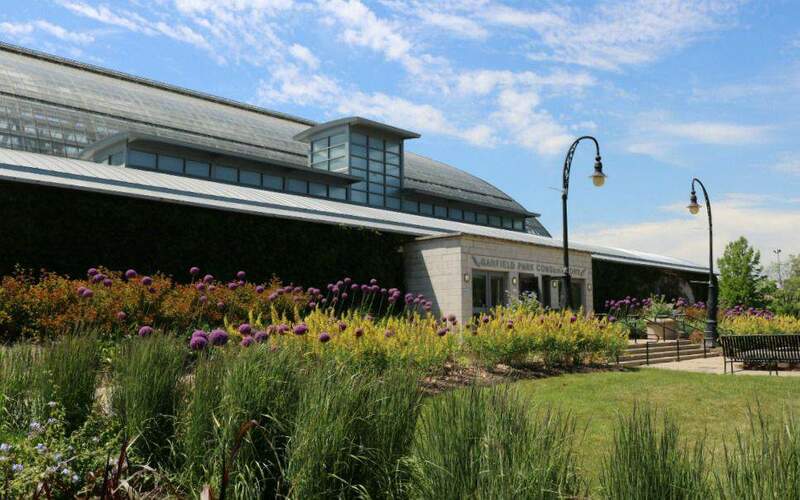 Use your local library’s Museum Adventure Pass for free admission and discounts to LEGO Discovery Center, Naper Settlement, the Illinois Railway museum, and more. Chicago’s museums offer free admission different days of the week. 28. Visit the LEGO Store in Water Tower and let the kids build at the LEGO tables. 29. Enjoy the free events at the Lurie Garden in Millennium Park. 30. Take a donut tour of the many donut shops downtown (Stan’s, Firecakes, Do-Rite, Doughnut Vault). Walking is free, the donuts are not. 31. Head to the Chicago Botanic Garden Kite Festival in August. 32. Explore the hiking trails at Heller Nature Center in Highland Park. 33. Grab a friend’s kayak or canoe and take a ride in the Skokie Lagoons. 34. Have a campout in your backyard or a local campsite. The Great American Campout happens every June. 35. 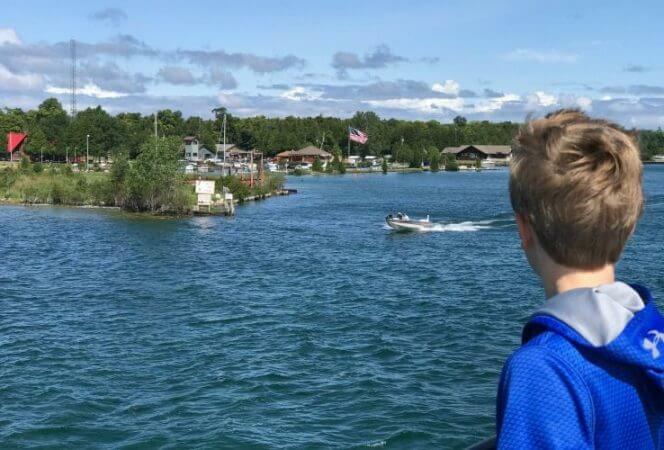 Tour Kline Creek Farm in West Chicago and enjoy tours by guides in period costumes and farm animals. 36. Check out Naperville’s Riverwalk and explore the playground, beach, sculptures, and fountains. 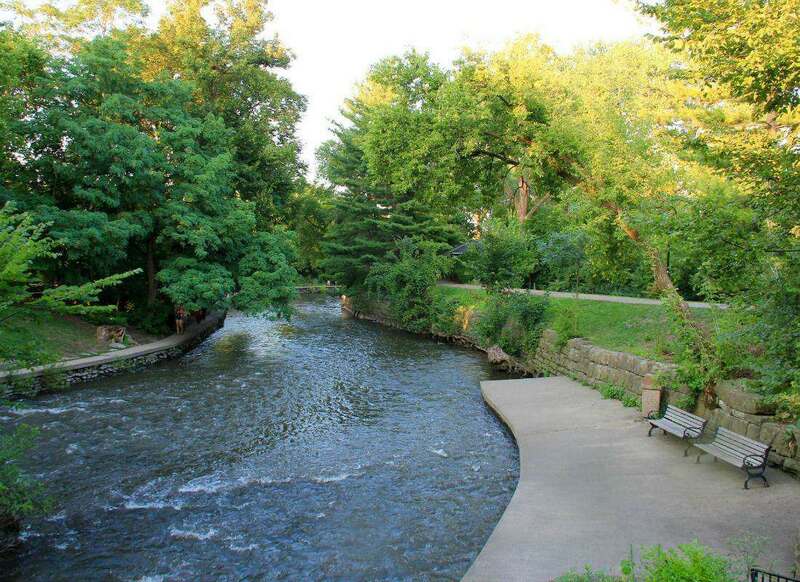 The Naperville Riverwalk is perfect for a hike or bike ride. 37. Spend a morning fishing at Independence Grove in Libertyville. 39. Visit Wagner Farm in Glenview and learn about the history of farming and life on a farm. 41. Explore the Baha’i Temple in Wilmette. It’s one of seven in the world. 42. Sign up for the kids bowl free program and enjoy two games of bowling every day, all summer long! 43. Watch Movies on the Green at Oakbrook Center every Wednesday night all summer long. 44. Spend the day at Phillips Park in Aurora. There’s a free zoo, splash park, and BMX/skate park. 45. Volunteer with your kids at a local charity. Feed My Starving Children, PAWS, and Bernie’s Book Bank are good options, or go through a church or community organization.